Veronica Youngblood is charged with murder in the 2018 slaying of her 5-year-old daughter, Brooklynn, and her teenage daughter, whose identity hasn't been released. 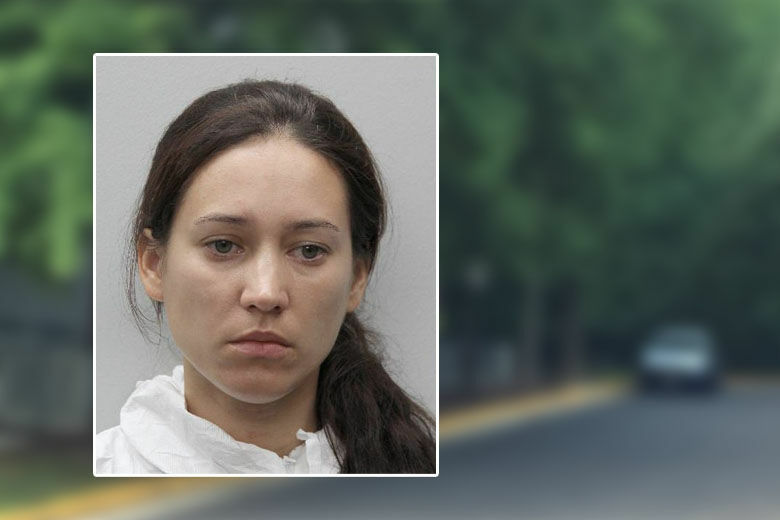 McLEAN, Va. (AP) — A Virginia judge has ordered the mental evaluation of a woman charged in the fatal shooting of her two daughters in the Tysons Corner area. The Washington Post reported last week that the judge ordered the evaluation of competency to stand trial for 33-year-old Veronica Youngblood after she refused to attend court Friday. Youngblood’s defense attorney, Dawn Butorac, said at the Friday hearing that Youngblood also has attempted to kill herself and has been speaking incoherently about the case. Youngblood is charged with murder in the 2018 slaying of her 5-year-old daughter, Brooklynn, and her teenage daughter, whose identity hasn’t been released. Police haven’t released a motive in the August slaying. At the time, Youngblood and her husband had recently divorced and were fighting over the custody of the children. The murders occurred last August in a Fairfax County apartment on Lincoln Circle. Lincoln Circle is in the Tysons Corner area, not far from International Drive.